Completely refurbished modern home on the waterfront with lovely lake views, lots of space and all the comforts. Delightful 1 bedroom private lower level half of a house. Lovely outdoor sitting area. Very comfortable with lots of amenity. Executive house along waterfront esplanade. Modern industrial style with privacy and lake views. No children under 10 permitted. No pets. This house is not suitable for children 3 years old and under. BEDS – 3 – 1 master with queen & extra single plus 1 x twin downstairs. 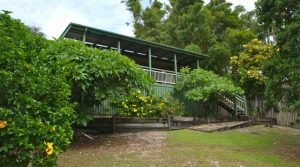 Lowset, spacious, renovated cottage opposite the lake with wide covered front deck, lake access opposite and great water views. Fun & breezy highest holiday house with wide covered deck and lake views. 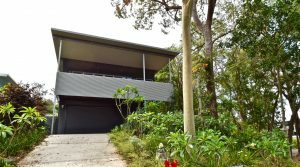 2 storey Executive style house in excellent condition with water views.